Road line marking plays a crucial role in establishing and maintaining safety in traffic. Line markings in Victoria provide important instructions and details to motorists and pedestrians alike. For instance, a car park line marking in Melbourne gives motorists information on the correct flow of vehicles entering and exiting premises. It also provides information about proper vehicle positioning, alignment, and other pertinent information. Road markings are typically found on both public roads as well as private spaces such as warehouses and parking lots. 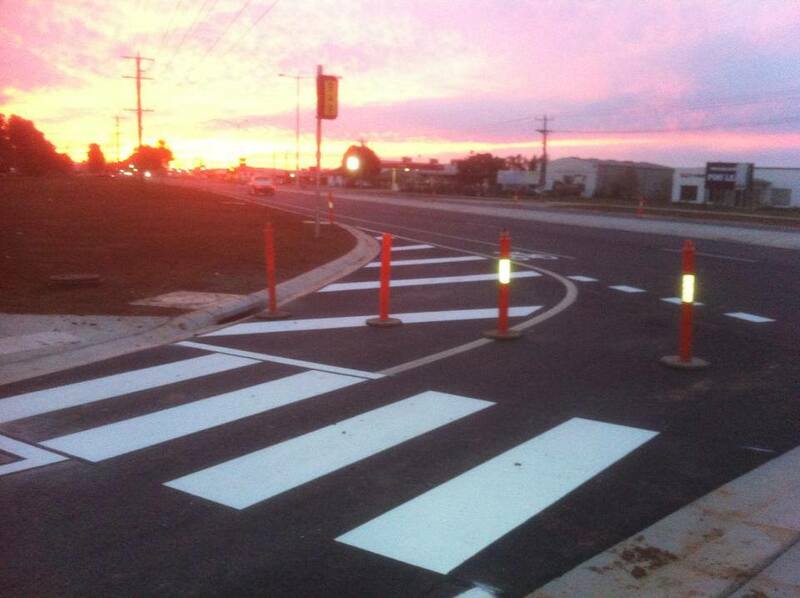 Line marking contractors specialise in the installation of road making in Melbourne. Why are road markings important in Melbourne? Confusion and chaos may result in the absence of road marking and line markings in certain public and private settings. Car park line markings in Melbourne, for instance, give motorists a clear picture of the correct traffic pattern, smooth traffic flow and rights-of-way. On the other hand, warehouse line marking in Melbourne facilities are found to help in reducing the chances of accidents occuring at the workplace. It is also imperative for warehouse owners to get line marking contractors in Victoria carry out the necessary marking within the premises in order to comply with safety standards. In some cases, property owners who fail to install line markings either inside warehouses or parking lots can be found liable in case of accidents or injuries within their premises. It is imperative that a safe workplace is established in warehouses as the absence of line markings can lead to the possibility of incurring fines as well. Line markings for schools are important, too. Missing traffic signs in front of schools may worsen road problems and may lead to accidents. Without line markings for schools, motorists are left clueless when it comes to lane transitions, speed limits, and pedestrian crossings, and thus increase the chances of accidents. What are some important line markings? We are more than happy to provide you with the line markings you need in your property. Visit us here to check out our services or call us for a quotation on 0411 581 642 today.